Got a Bank of America or Merrill Lynch credit or debit card? Then you’ve got a free pass for arts and culture. 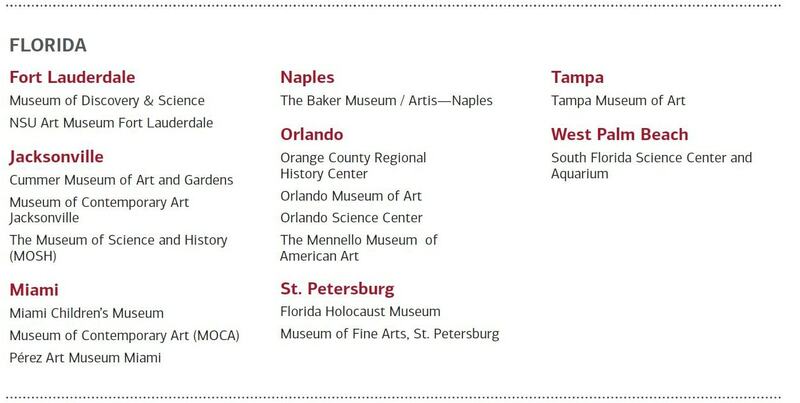 The Museums on Us program allows card holders to gain free admission to museums by showing their card on select dates. With more than 150 cultural institutions across America, in 98 cities across 32 states, chances are there might be a free event available to you. 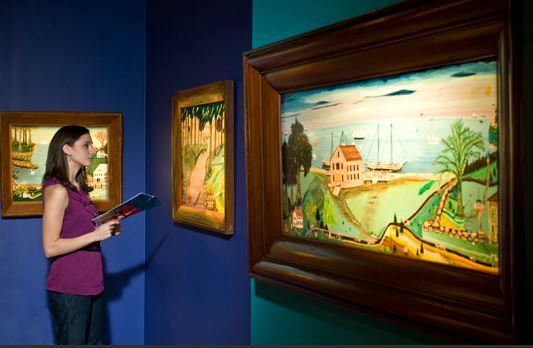 Admission is free on the first full weekend of every month. Show your photo I.D. and card. Here are the participating locations in Florida and North Carolina in 2015, according to screenshots from the Museums on Us website. There is only ONE entry per card. This does not cover an entire family unless each family member has a credit or debit card through Bank of America or Merrill Lynch.